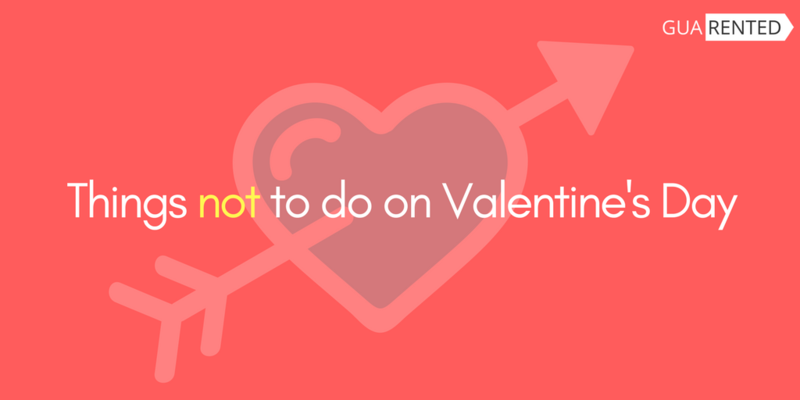 Yes, it is Feb. And if you’re a committed person, you’ll know all too well about how couples go out of their way to make Valentine’s day special for their partners. 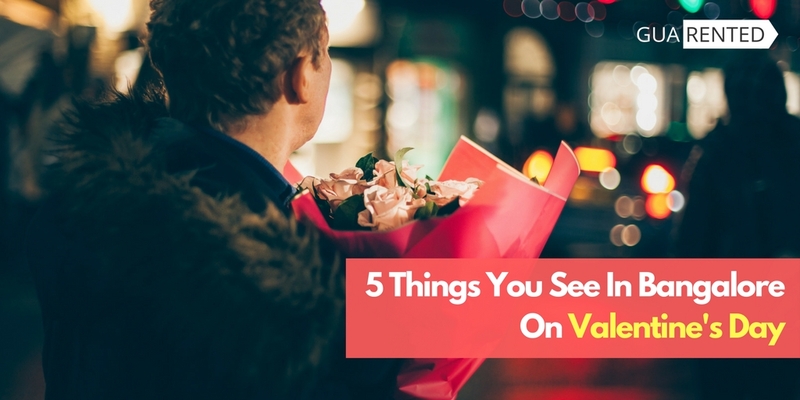 While some people (singles, mostly) claim that this is an overrated festival, the truth is that in today’s busy lives, events like Valentine’s day, present you with an opportunity to express love. So as cliched as it may seem, it won’t hurt to take a little extra effort to make your lover feel special. There are many ways to celebrate this day. And because there is no dearth for Valentine’s themed merchandise in our markets, it would easier than it seems. However, if you are on a budget or if you feel that you should spend your hard earned cash on something meaningful, how about settling for a simple meal at home? Instead, you can spend money on your home which will prove useful in future as well! So, here are some meaningful things to do this Valentine’s. 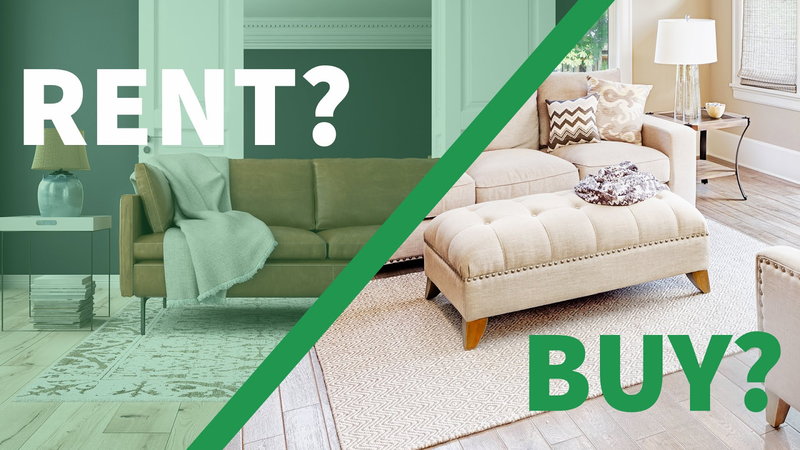 Have you been putting aside the furniture upgrading for later? Well, now’s the best time to do it! 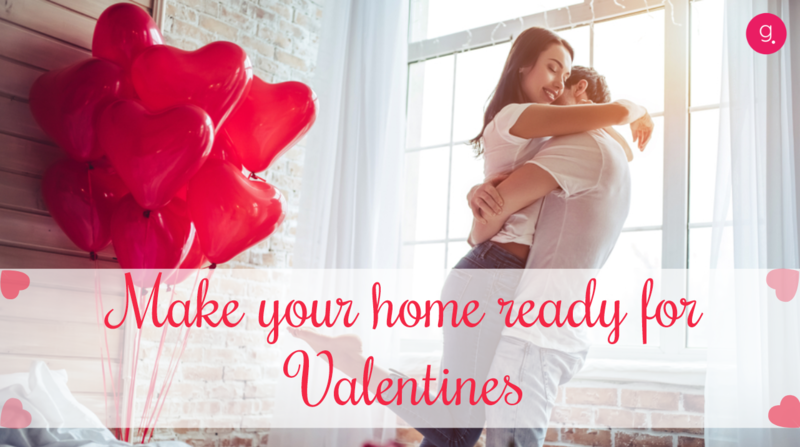 You can surprise your partner by giving your home a makeover. Nothing makes a person happier than a well furnished, beautifully decorated home. Coming home to such a home is the ultimate way to unwind after a long day. However, not everyone has the budget for high end, designer furniture from big brands. But that doesn’t mean you can’t get premium quality furniture. If you are in Bangalore, local furniture shops or used furniture shops can give you decent deals. Or even better, you can shop from startups like ours that specialise in manufacturing, selling, reselling and renting out furniture. With us, you are guaranteed to get good quality products at a fair price. In fact, we’ve got so many customized deals that you can now furnish 1,2 & 3 bhk homes in a single click! It’s super affordable and convenient and your partner will love you for it! Not everyone has time for major decorations or the money for that matter. But it costs nothing to clean up a bit. Arrange everything, tidy up, give everything a good dusting and make sure things are, if not spotless, at least moderately clean. 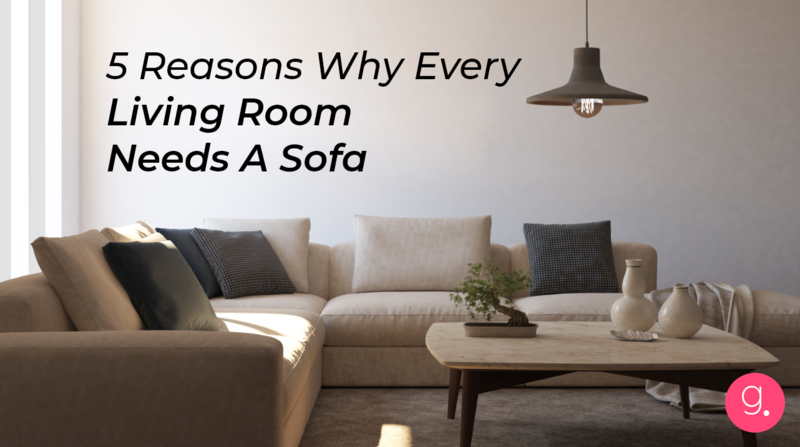 Living rooms are one of the most active spots in the home. So when do you do a revamp, make sure you give enough attention to it. A single stylish sofa can do wonders in changing the overall look and feel of any space. And thanks to us, affordable sofas are easily available. Once you tidy up, make sure that you spritz some fragrance all over your home. Tidy looks aren’t enough if your home smells of socks and unwashed dishes. A pleasant fragrance is vital for an instant mood lift. Well, that’s the theme everywhere for Valentine’s, so why not stick to it. Besides, reds are going to pretty abundantly available in all kinds of things until Feb end. Now, typical Valentine’s gifts include balloons, roses ( make sure your partners does not have pollen allergy before you shove roses in their face) but you can always get creative with gifting ideas. If you have access to their accounts on shopping sites, you may umm…go through their wishlist ( please be warned that this is creepy and could be faced with some form of anger) and buy them something they’ve been eyeing for some time now. If all else fails, cut paper hearts and hang them up all over your house. And order a cake. Less work and you may get a bite of some yummy cake! Mainstream media and maybe movies to an extent have made us feel that without some form of celebration, the partner may feel unloved. Well, it does not always work like that. Especially among older couples, love isn’t really in the big presents, it is in the little things. Often the tiniest gestures and maybe even errands that you do for them. We’re all super busy these days. But on this one day, maybe you could break the routine and surprise them with a call mid-day and tell them that they mean the world to you. It all boils down to what you two love. Guarented Wishes You A Very Happy Valentine’s In Advance! To everyone in love, we extend our cheers. May you always have people to surround you with love and good cheer. And if you did like the first idea we mentioned here, rush to Guarented, because we have a sale going on now. And to the single folks and the ones not so happy about Valentine’s, don’t worry. Because like Ranveer Singh said – “Apna time aayega” :).